Potato side dishes certainly have their place at the picnic table. Upgrade yours by grilling them. 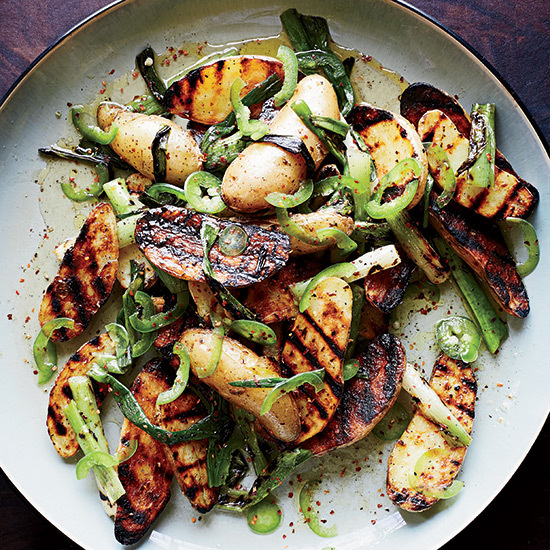 Here, seven delicious smoky potato recipes for the grill.